The International Association of Curators of Contemporary Art, IKT, is a non-profit membership organisation was founded in 1973 featuring over 500 active curators worldwide. 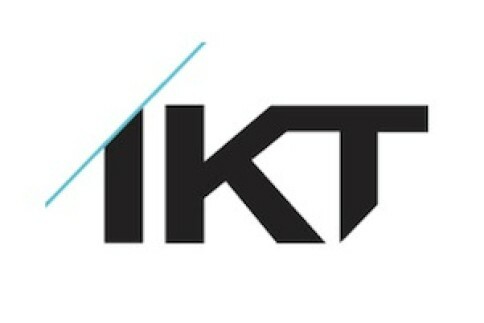 IKT is holding its annual Congress across Northern Ireland and the Republic of Ireland in April 2014. A draft programme is now available on IKT’s website. 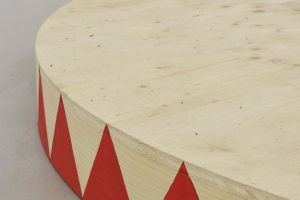 Members can now apply for Harald Szeemann Grants to support their participation in the Congress.